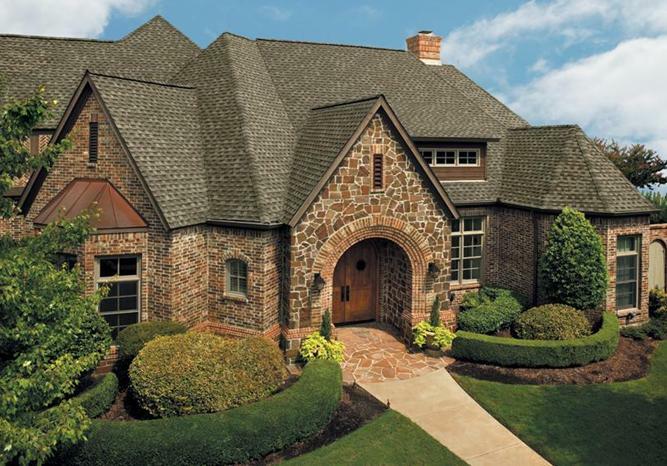 Many types of high quality asphalt shingles, including Owens Corning, are able to be installed. All jobsites are left clear of debris. Fair pricing is ensured by our pre-measuring and quoting of every job.